By now, you all know that I love Hendricks County. What makes this county so great is the people in it, and let me tell you we have some awesome people making some awesome locally made products. I have a few of my favorite locally made products but also did some research in an effort to provide you with a complete list. I&apos;ve been sure to include something for moms, dads, the kiddos, grandma, grandpa, everyone! Enjoy this fun list and be sure to support these great local businesses. Moody&apos;s Butcher Shop -- Ham loaf - This suggestion came with rave reviews as a delicious choice for family dinner. Not into ham? This local butcher shop has much more than that. Moody&apos;s Butcher Shop located in Avon is a wonderful place to purchase fresh, local meat. Family owned and operated, you will not be disappointed by the great cuts this shop provides. 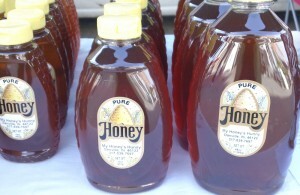 My Hunny&apos;s Honey -- Love sweetening up your life with natural sweetner? What about when that sweetner is local? Score! My Hunny&apos;s Honey of Danville is a must try. Whether it&apos;s put on toast, stirred into tea or simply eaten plain, this local honey will not disappoint. From varying flavors that are simple but as sweet as can be, this honey is unlike anything you will find at your big box grocer. Best yet, because it is local this honey has pollination from local flowers which should help fight against local allergies. 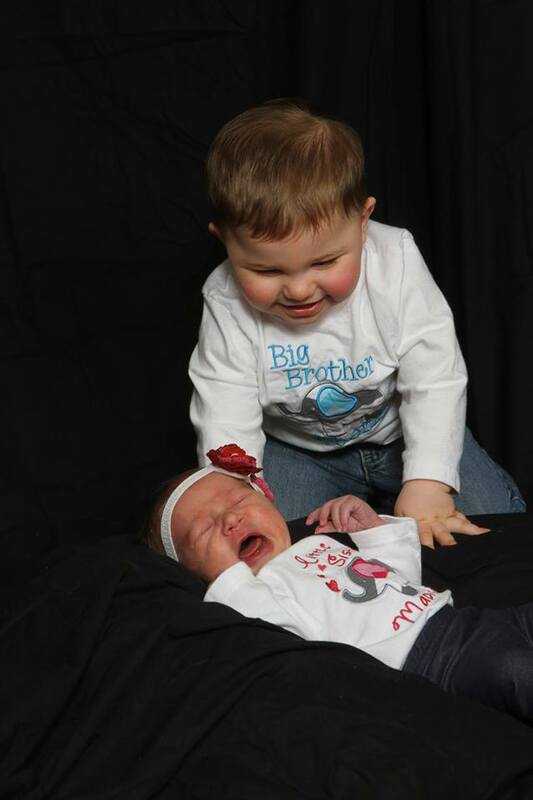 AK Emboridery- In need of a customized shirt for the kiddos? Sure you could go to Etsy but why not support a local business. These personalized embroidery projects are not only adorable but truly high quality. Visit their Facebook page and find your next fun item for your little one to sport. EliseMeDesigns- I love babies in hats, not much cuter in the world. Megan with EliseMeDesigns produces one of my favorite local products. She knits just about anything you could want or find. I recently sent her some photos of some hats I wanted for my girls and a week later she replicated them perfectly for a fraction of the price of most other shops. This local product makes a great gift for your kids, for a birthday party or whatever other need you may have. Local brewing seems to be all the rage these days and some of the greatest feedback I received on locally made products focused on craft beers. A few of the highly recommended local brews include: Three Pints -- Located in Plainfield, this brewpub is known for some delicious brewed choices. Not only do they have a good selection of hand-crafted beers, they also have excellent food and offer several different events that make it a great place for your next night out on the town. 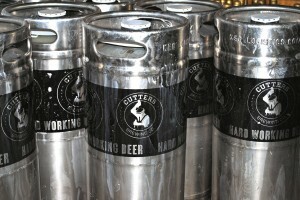 Cutters Brewing Company -- Located in Avon, Cutters was started as a small nano-brewery located in Bloomington. It expanded to Avon in November 2012. Their brewing facility houses enough fermentation capacity to produce up to 21,000 barrels of beer annually. 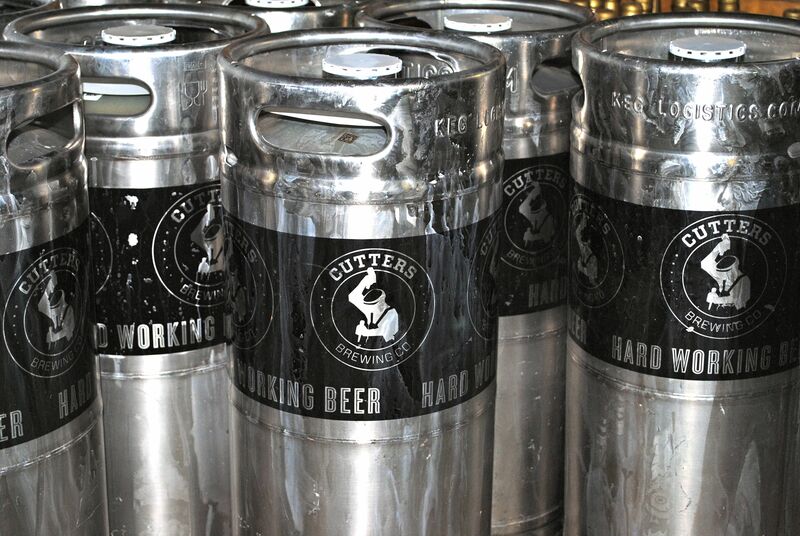 Cutters is owned and operated by long-time friends and accomplished home brewers. With several different beers made, there is a taste for everyone. My fellow blogger Eric recently covered Cutters here...check it out! So there are a few of my favorite locally made products, what are yours?